Yesterday, we shared a bit with you about how ‘stuff’ gets in the way of not only knowing what your purpose but also how to start living that purpose once you figure it out. Here’s a new video with a deeper look into what ‘Energy Congestion’ is and how it messes with you your life purpose and achieving your dreams. It’s like there’s a mist and you can’t see the forest for the trees, or get any clarity about what it is you want to do and how to do it. Energy congestion also messes with your connection to your inner intuitive self, Source and to your Angels. Go ahead and take a quick peek at the video it’s short … if you have any questions about it, hit ‘reply’ and email me your question … I’ll happily answer them as soon as possible. Until next time, have an amazing rest of your day and enjoy the weekend! 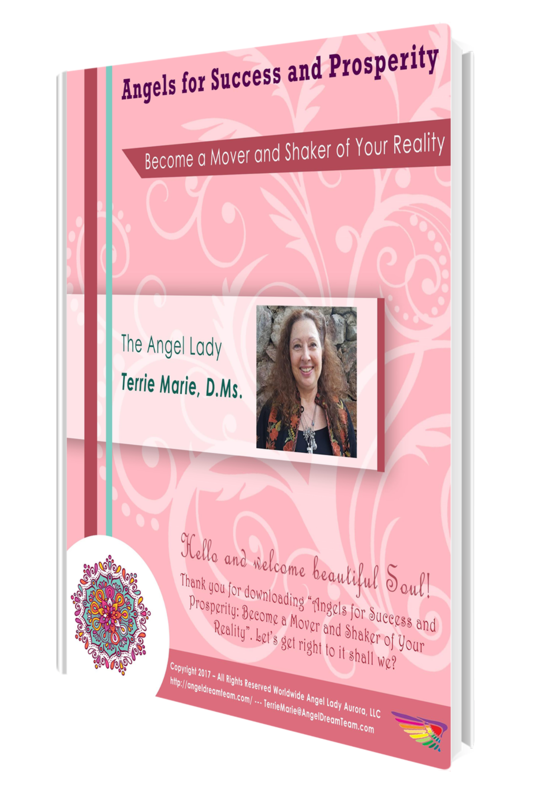 It’s time to clear the clutter, raise your vibration, get crystal clear about your path and get to the blind spot that’s been stopping you from manifesting your dreams and fulfilling your life purpose. Until you really know what’s causing you to be stuck with energy congestion, you keep repeating the same negative self sabotaging patterns of starting to get somewhere and wham get snapped right back to where you were … It’s harsh but it’s exactly what used to happen to me .. all the %&@!&#! time! Instantly raise your vibration, de-clutter your thoughts, emotions and energy for clarity about your path and the ‘Blind Spot’ that has been keeping you on the ‘Hamster Wheel’ of negative self-sabotage. 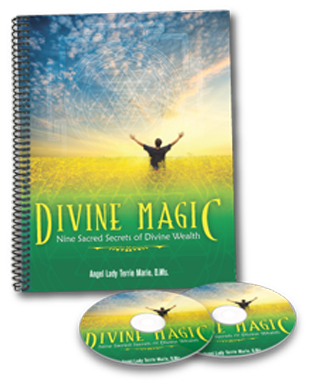 Intention for Guided by Angels: Sacred Circle of Success and Prosperity ..